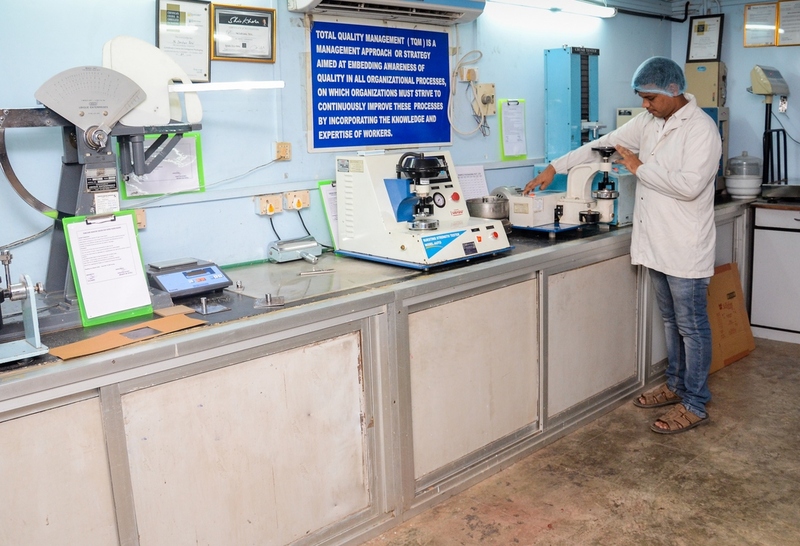 Over three decades of manufacturing expertise in corrugated boxes, and three state of the art manufacturing units at Daman, Jogeshwari (Mumbai) and Wada (Thane) ensure that these boxes are benchmarks in quality and it's the first company in Maharashtra to possess thermofluid heating system in plant. you can naturally expect them the best. 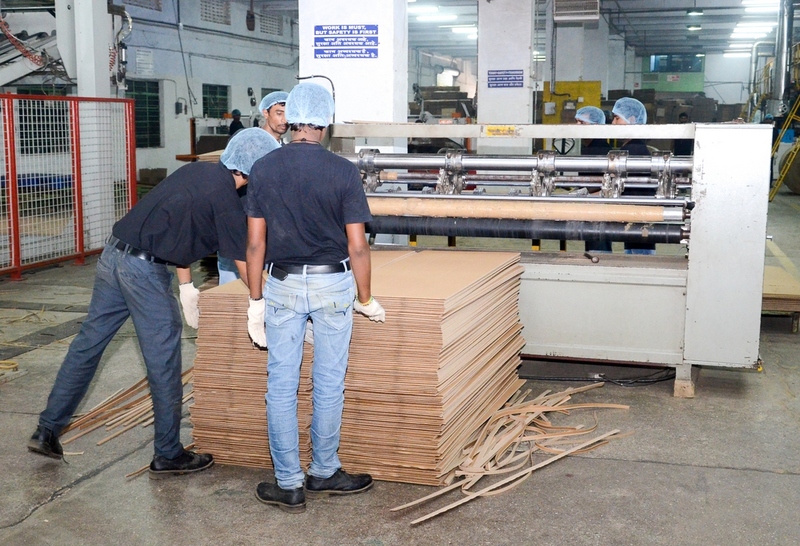 We work closely with our clients to produce boxes based on their custom specifications. Our skilled in-house design team helps our clients to design a perfect box for their products. Quality is are priority and we make sure Quality checks are carried out on regularly basis. For it's more than just corrugated boxes. It's a commitment to give you the best in quality and service. Perfect Group of Companies New Website Launch read more. List of our Existing Clients updated. visit clients page. 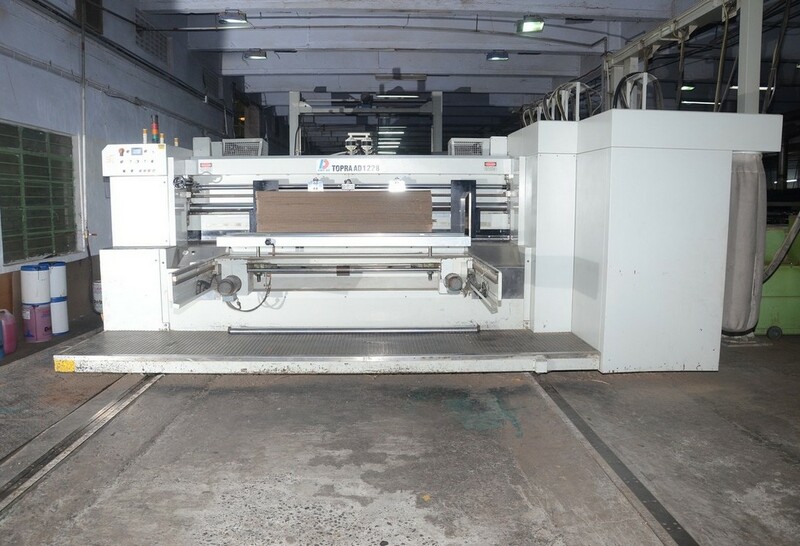 Check out different types of Machines we have. view all. Copyrights © 2002 - 2019. Perfect Group of Companies. | All Rights Reserved.